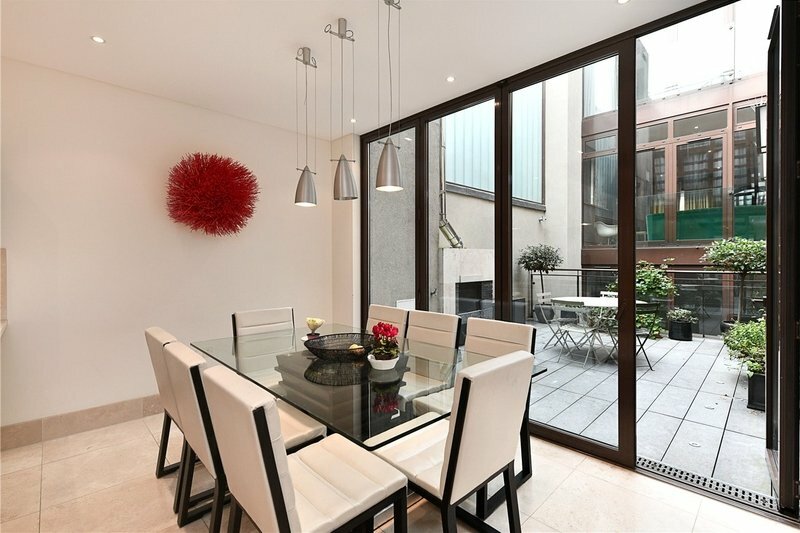 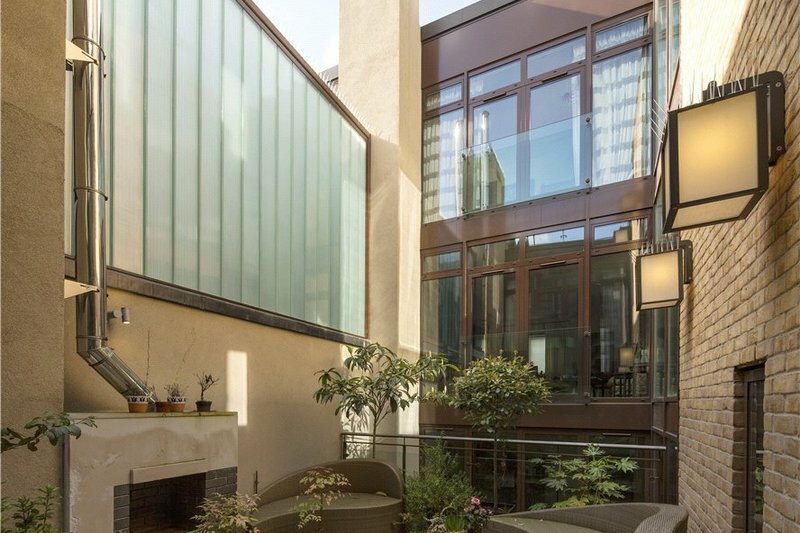 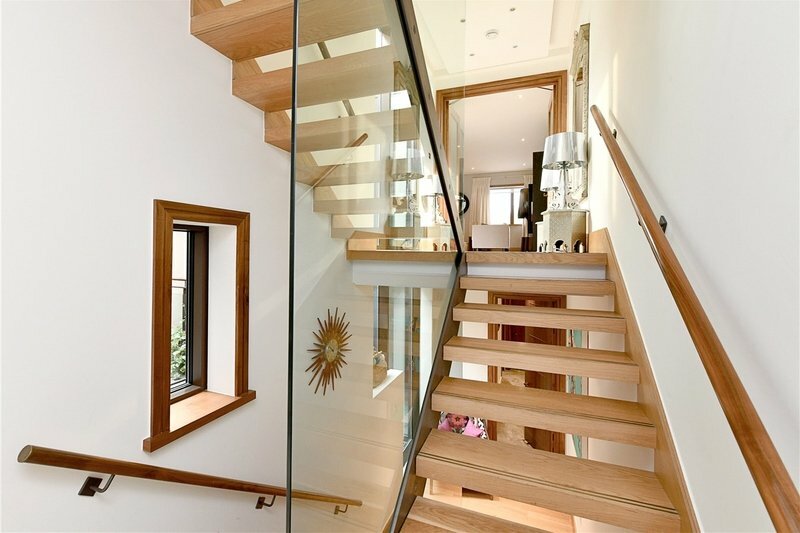 A stylish contemporary five bedroom, four bathroom home (329 sq m/3,551 sq ft) impressively designed around an airy glazed internal courtyard, ideal for entertaining whilst affording maximum privacy. 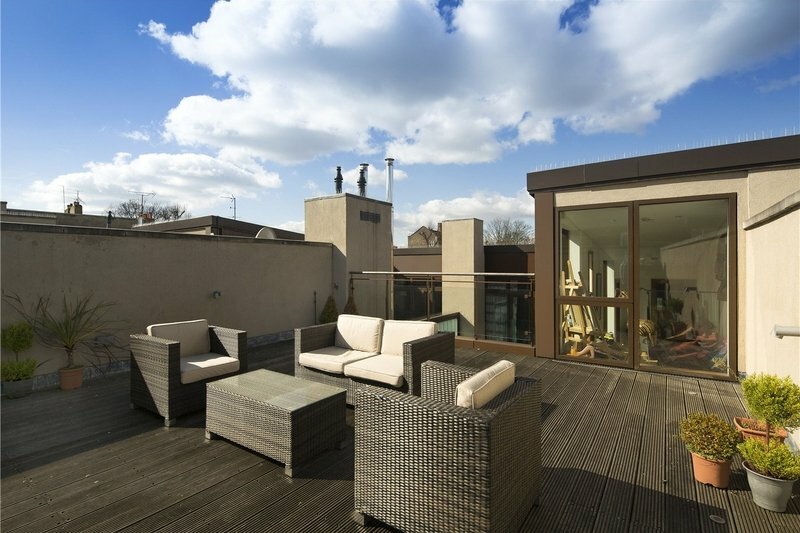 This house further benefits from excellent entertainment space with a modern fully fitted eat-in kitchen, further reception room, guest cloakroom, utility room, integral garage, excellent built in storage throughout, roof terrace and private courtyard. 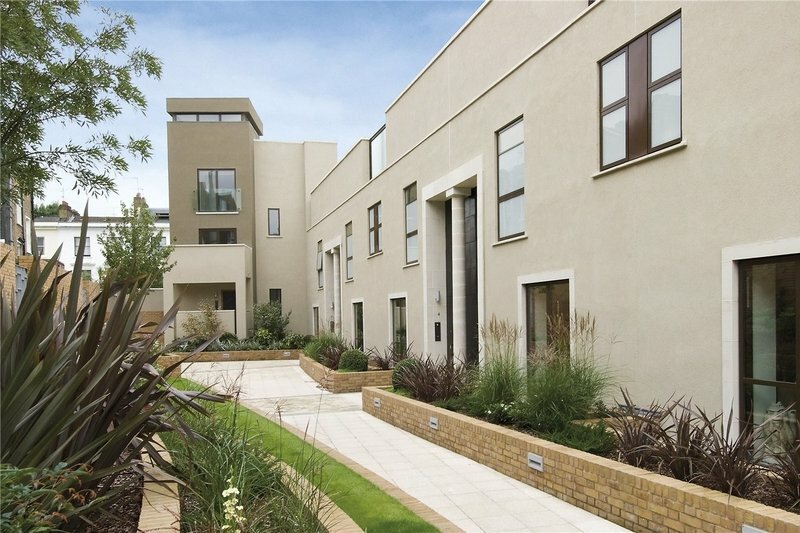 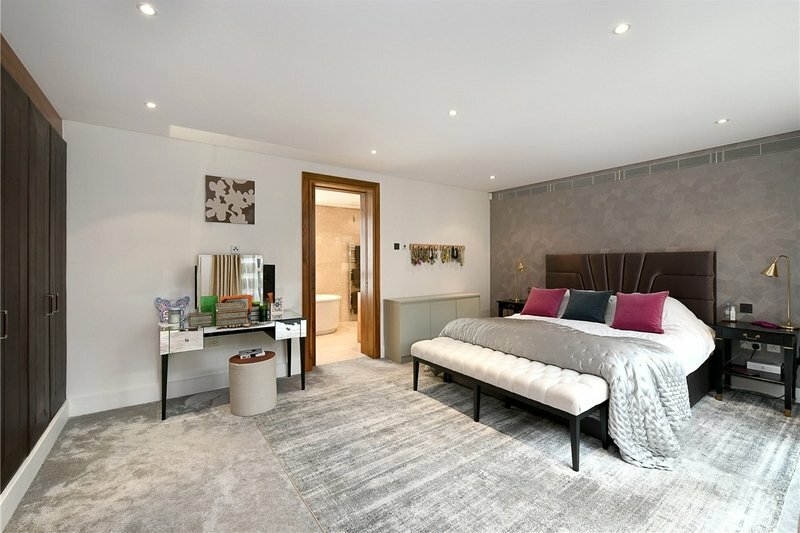 The Collection was formerly the home of the Saatchi Gallery in St John's Wood and is a secure and secluded development of fifteen exceptional contemporary houses created by award-winning architects and further benefits from Harrods Concierge services. 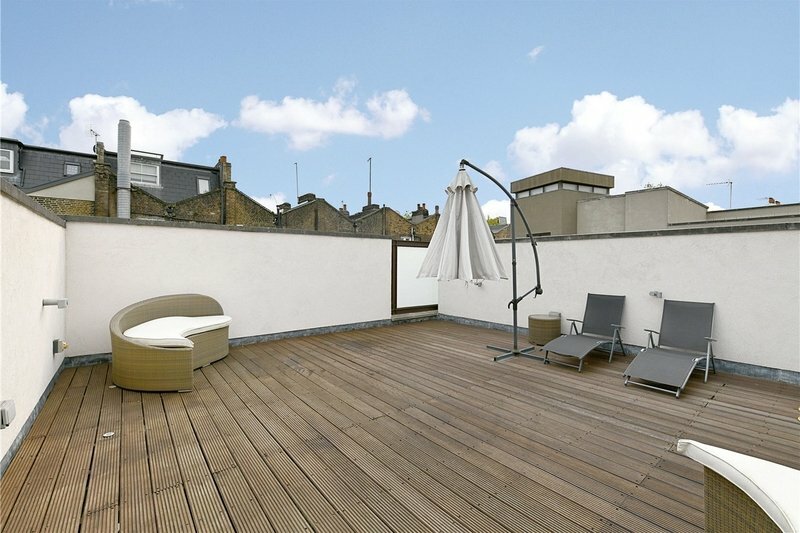 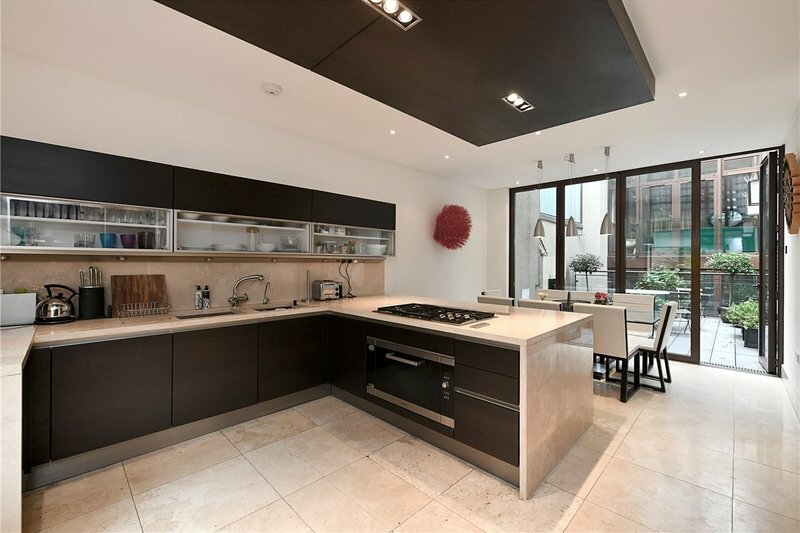 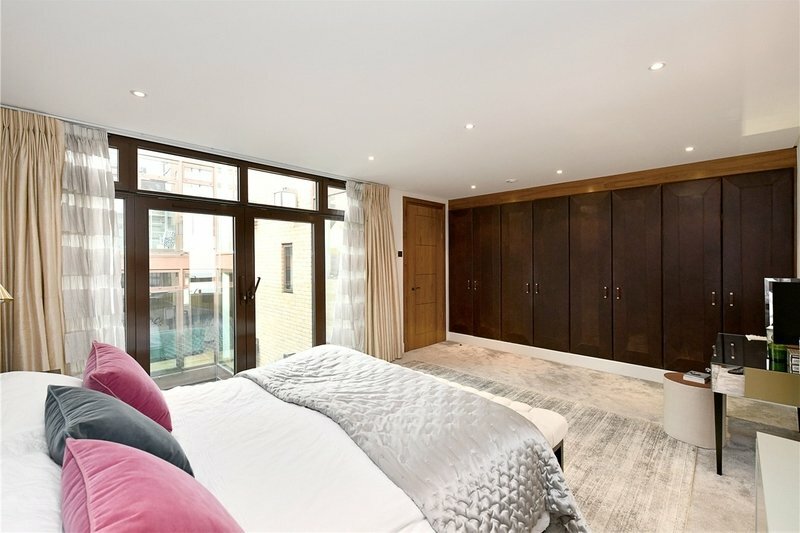 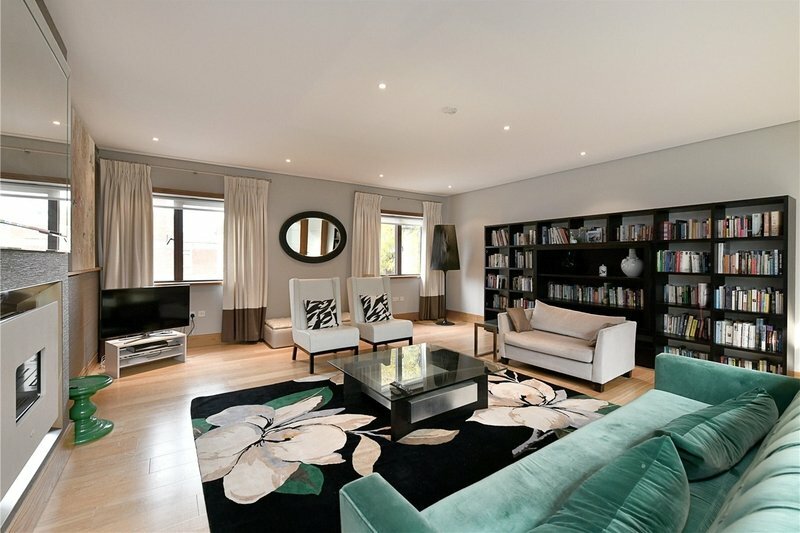 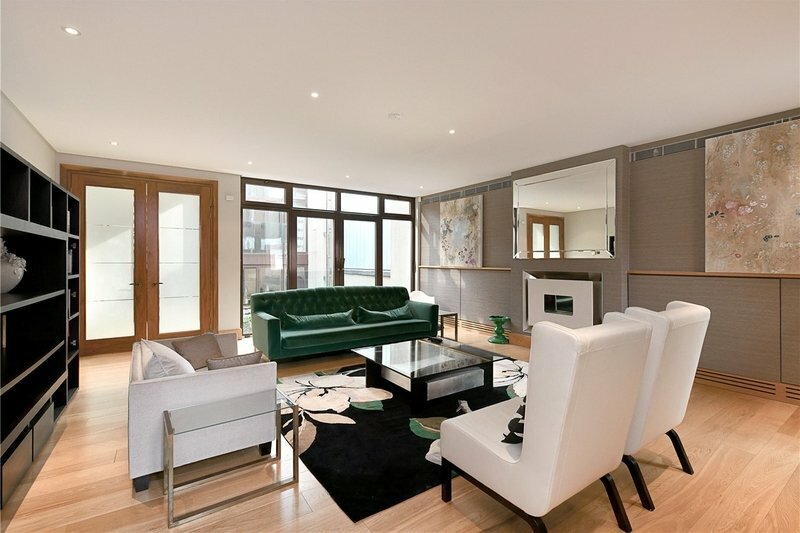 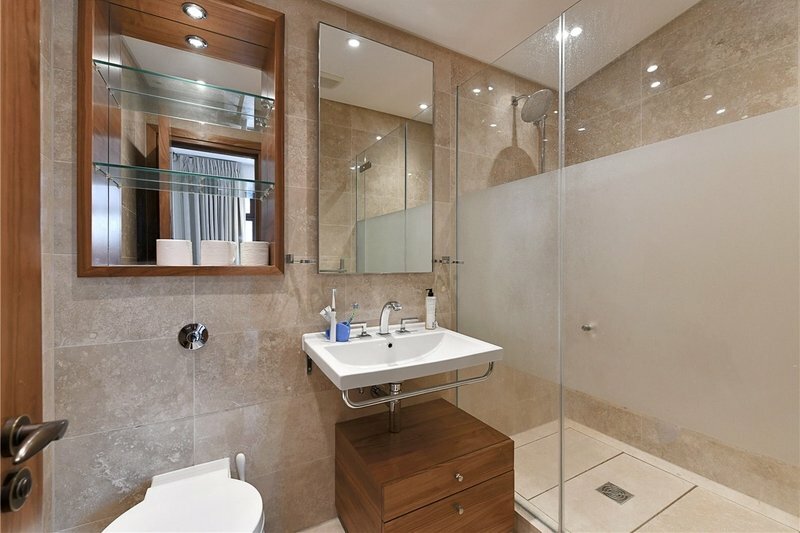 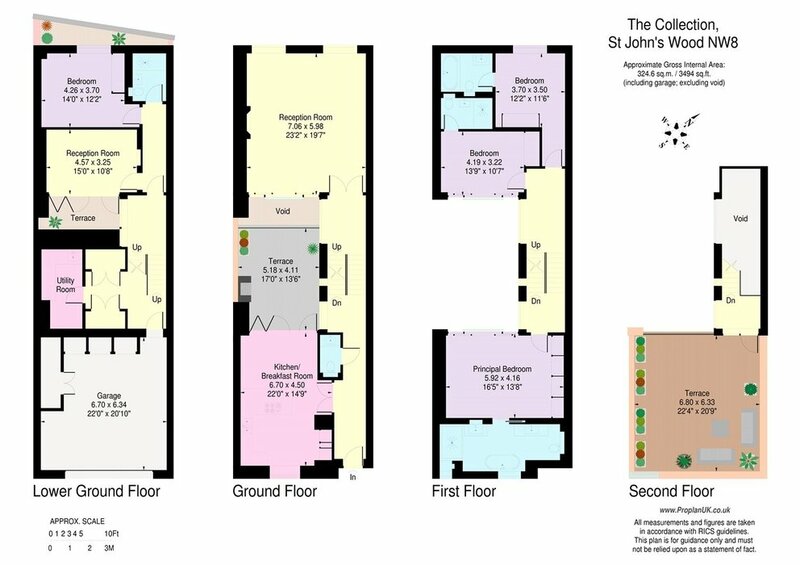 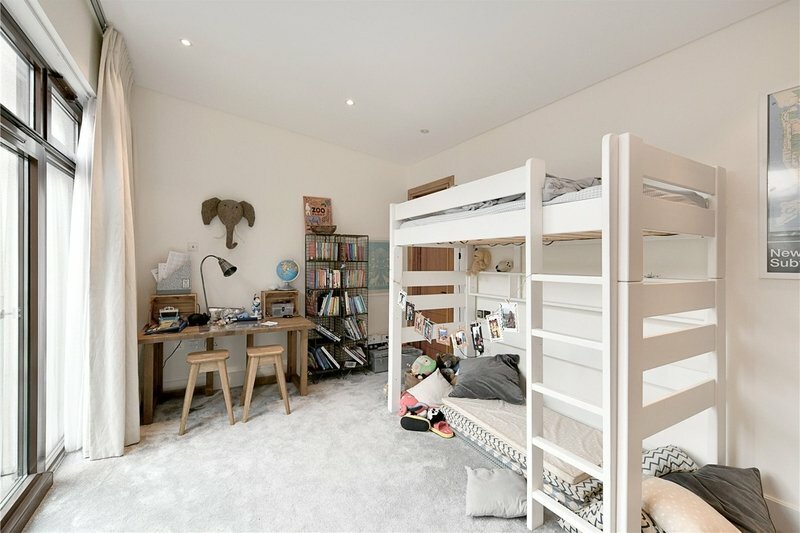 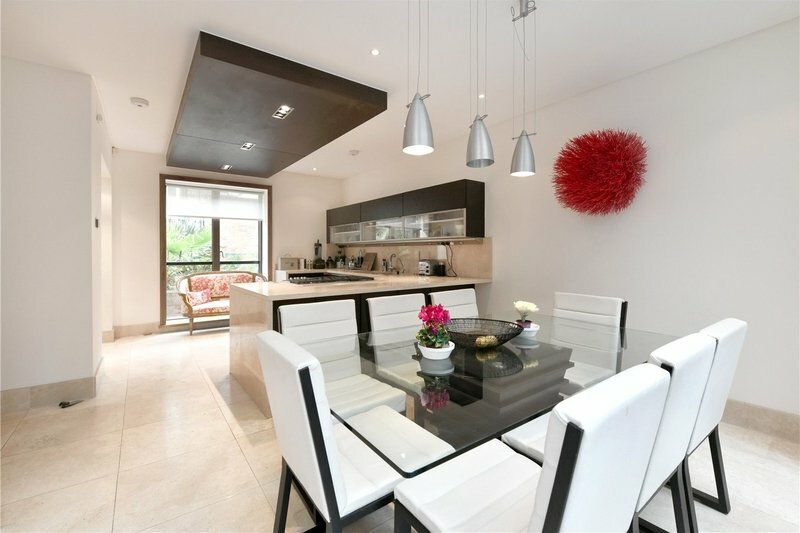 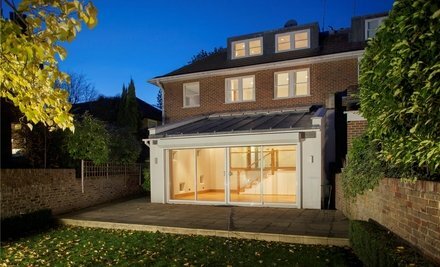 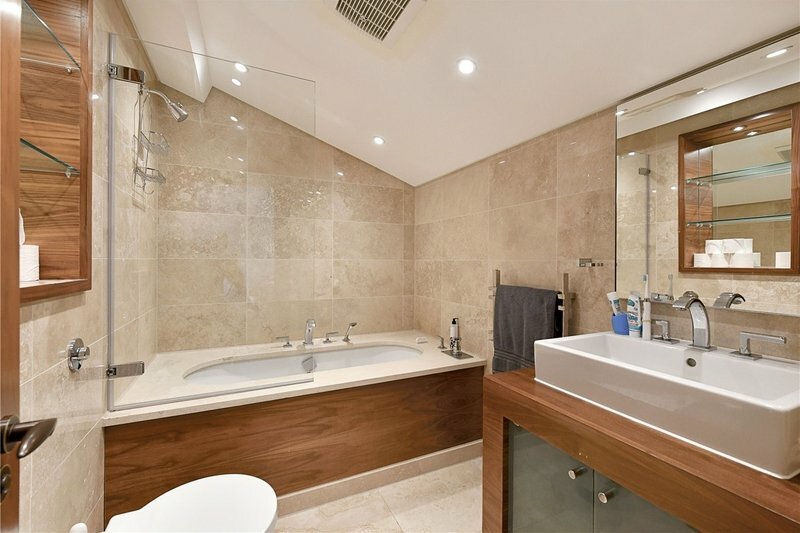 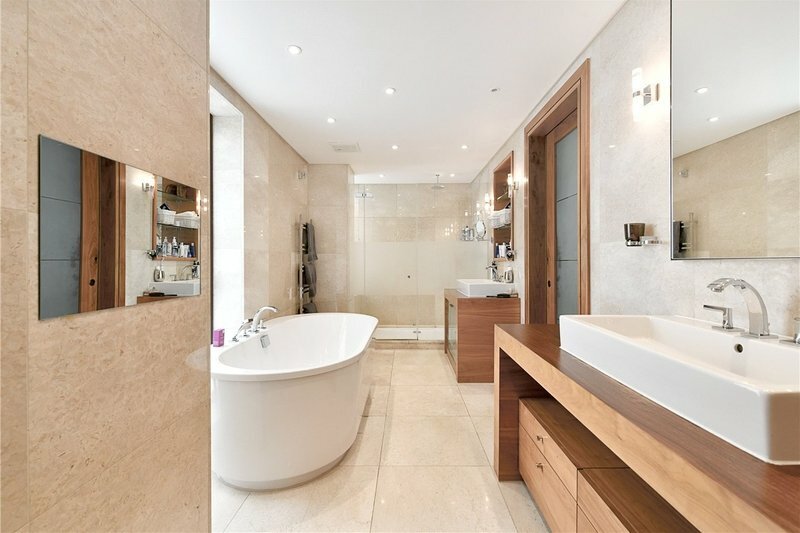 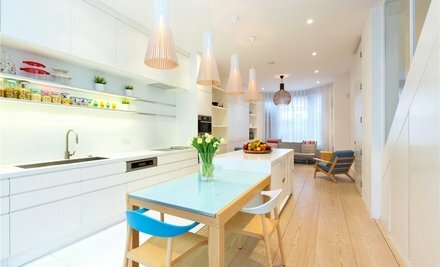 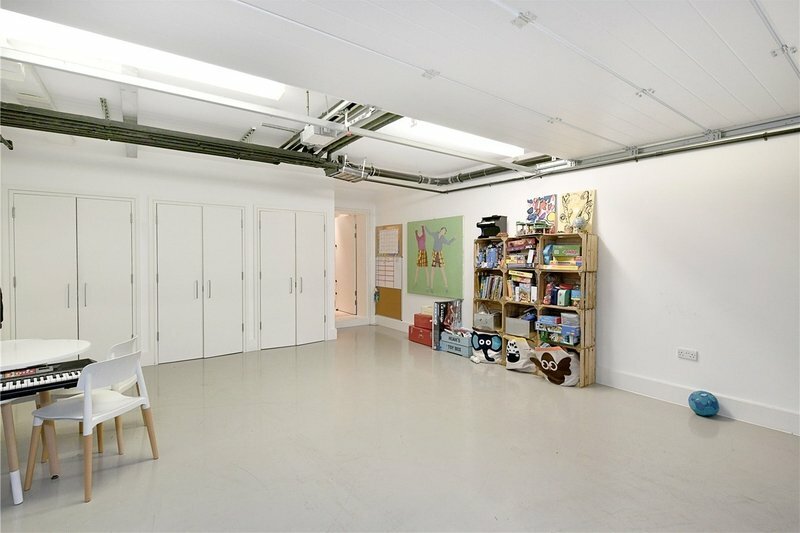 This property is conveniently situated for all the American School in London (ASL) and local amenities of St Johns Wood (Jubilee Line).